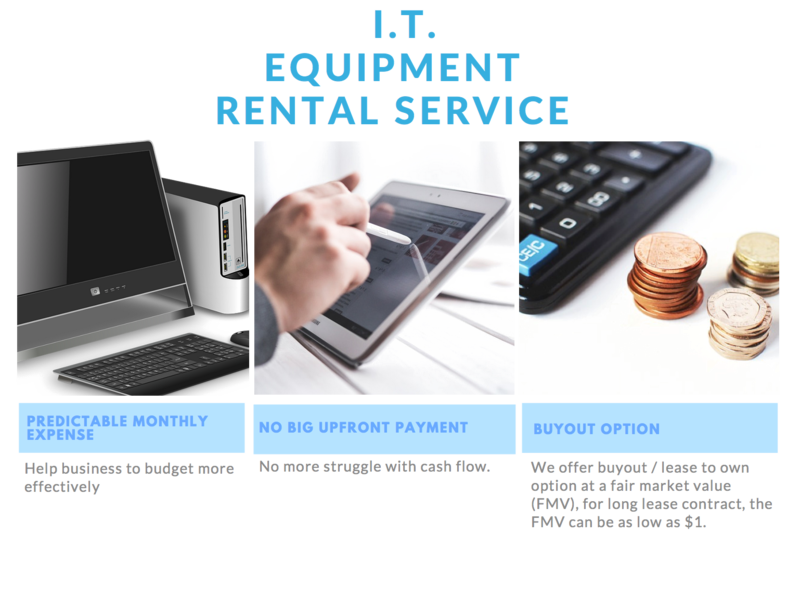 The IT equipment Rental Business Arm of Power Link (HK) Company Limited. 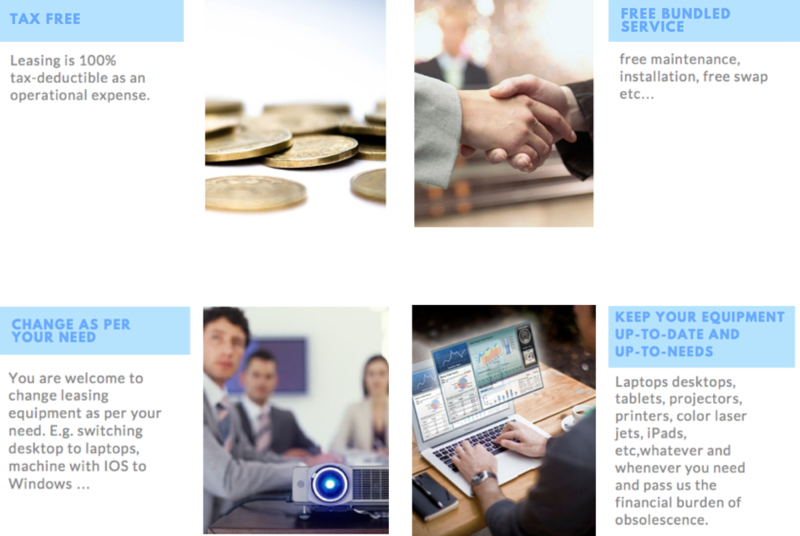 Acumen specializing in IT equipment and audiovisual rental solutions to corporate and individual in Greater China region. Our mission is to provide the highest level of exceptional service and customer satisfaction. Our clients relied on us to bridge their rental needs for Tradeshows, Presentations, Meeting, Seminars, Special Projects and Training etc…. 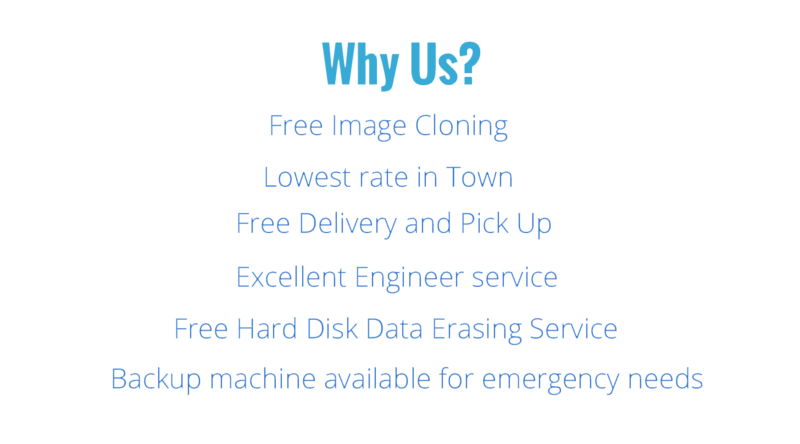 Acumen offering notebooks rentals, Printers rentals, Computers rentals, LCD Panel rentals, Large LCD Screen rentals, LCD TV rentals, Projectors rentals and many more IT and audiovisual equipment, with our professional technical support and services. We focus on making your project or event impressive and trouble-free. You will be happy to choose Acumen as your premier Computer Rental Company. From the mid of 2007, Acumen has been expanding the professional rental service to other nieghborhood region rather then Hong Kong SAR locally, we extend our coverage to Macau for most of the exhibitions holding in hotel resort. With all succes stories we have been worked for, Power Link is now not only IT equipment provider, but also a trust source for engineer and cable setup service provider for both small and large scale events.